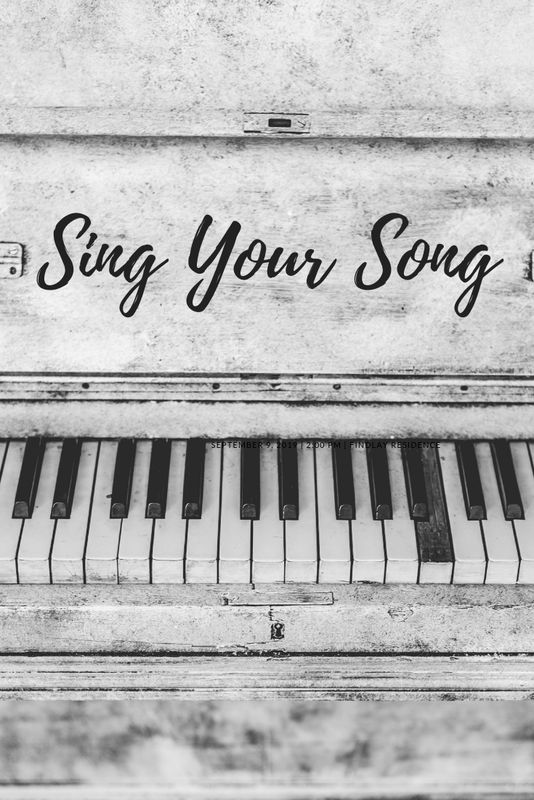 The Songsations are committed to protecting the privacy of our members and visitors to our website. This statement sets out how we will collect data and the way we will use it. By using The Singing Stars website you agree to the data practices set out in this statement. In some cases we may ask for proof of age (copies will not be retained by us - we may ask to see a passport or drivers license). We may collect informing from a phone call, email, text message, WhatsApp message, messenger or letter but this information will only be retained if the law requires it.